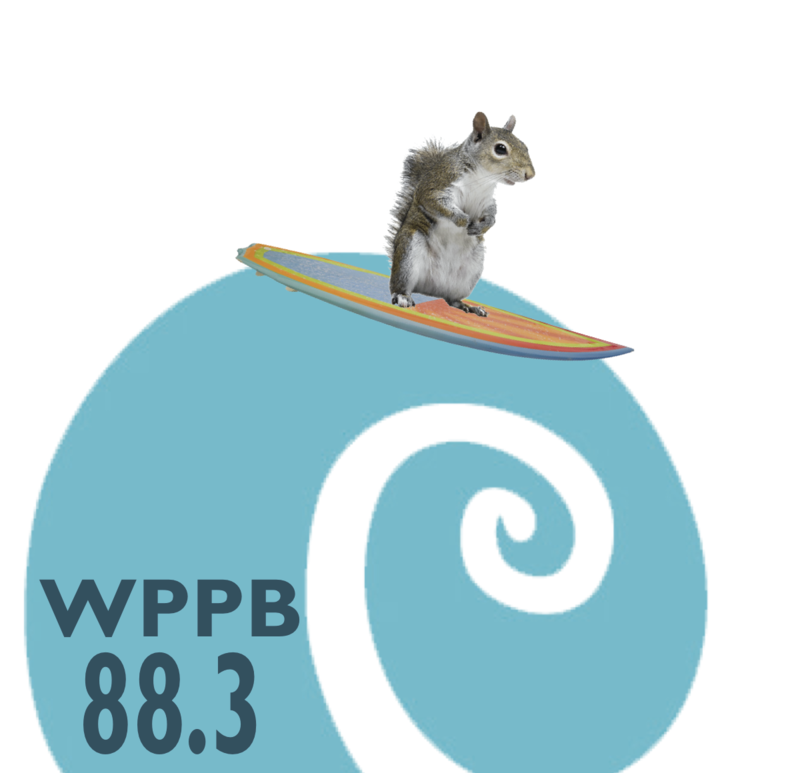 Take the WPPB Challenge During Our Summer Pledge Drive! It’s Summer Pledge Time! WPPB is the Voice of the Community. Help us to reach our goal of $50,000 and be able to continue to serve you and the community. Pledge now! If you pledge now, your donation will become part of our Challenge Grant Fund during Our On Air Fund Drive and your donation will inspire others to give!